How effective is our Civil Service? As Head of the Civil Service I am always looking for opportunities to demonstrate both to Ministers and to the taxpaying public that the UK Civil Service is efficient and effective and is improving its performance over time. It is also important that we identify areas where other countries’ civil services are doing things that we can learn from, as well as sharing our own experiences and good practice with others. That is why, in 2015, I initiated work to explore how reliable comparisons might be made on the performance of civil services internationally. 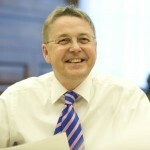 I am pleased that initial work by UK officials in the Cabinet Office and the Department for International Development has has led to a collaboration with the Blavatnik School of Government, the Institute for Government and the Open Society Foundations to develop an International Civil Service Effectiveness (InCiSE) Index. Today saw the first publication of that Index, which is available here. 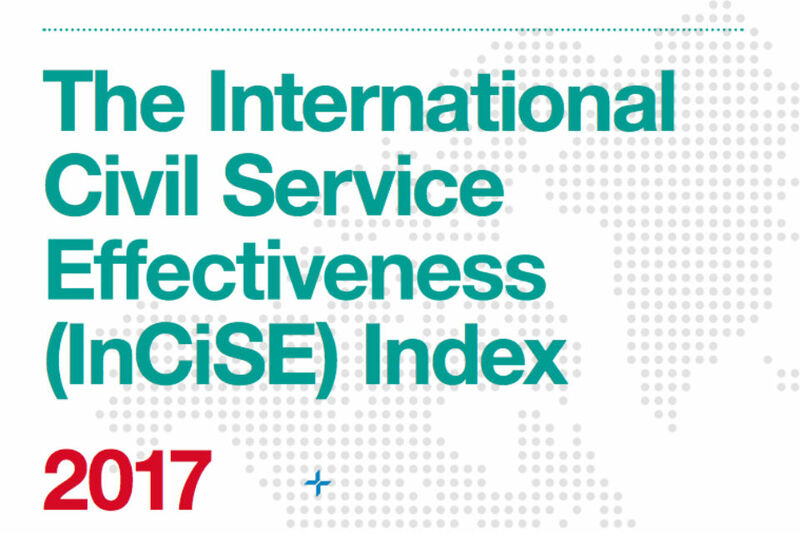 The Index compares performance on the core functions that every civil service delivers, such as policy advice and fiscal and financial management, alongside important attributes, such as openness, integrity, and inclusiveness. I am pleased that the UK Civil Service has been assessed independently as one of the leading countries in the Index, ranking fourth overall. Notably, we ranked first for policy-making, openness and social security administration, and also performed strongly on regulation (ranking second) and on tax administration (ranking fifth). However, there are also areas where we performed less well, and in the coming months we will examine where we could learn from the approaches other countries are taking, supporting our vision for ‘A Brilliant Civil Service’. I believe that this publication represents a major breakthrough in the way that civil service performance can be tracked over time, and my thanks go to all of those involved for their contribution. That said, the publication is a pilot and seeks feedback ahead of further development and yearly publication thereafter. I hope that civil servants from across the world, academics, relevant think-tanks and international organisations will engage in this work to support the development of the Index in the future. Canada - 5.5% increase for civil servants. New Zealand - average 2% increase. UK? If we are first in so much, and one of the leading public sectors, why are we valued so poorly in comparison? The real terms pay cuts really need to end. I left the civil service for this reason and now work for a private equity firm. There will be a massive brain drain if people don't get paid in line with the London price level, or civil service careers will only be open to the already wealthy. In my lowly opinion the civil service would be a lot more effective if the morale was a bit better. Does anyone know why morale is so low? The pay cap seems to have a big influence on morale in the office I work in. I know a lot of people will bring up pay issues, but I'd like to add that we've been very unfairly used as a punchbagby both politicians and the media, and no senior leaders can be bothered to even pretend to defend us. Also as adding insult to injury over the paycap is when people come out and claim that we are overpaid, particularly when they themselves are not exactly doing too badly. Demoralised workforces are never as productive as they could be, and workers who know their superiors view them with contempt won't willing the extra mile. Its good to see we rate so highly on certain areas, but the one that would I am most in seeing how is how highly we rate in terms of competitive pay. Lets be open about what we did not score well on? Instead of a reference to 'there were other areas' we did not score so well on?